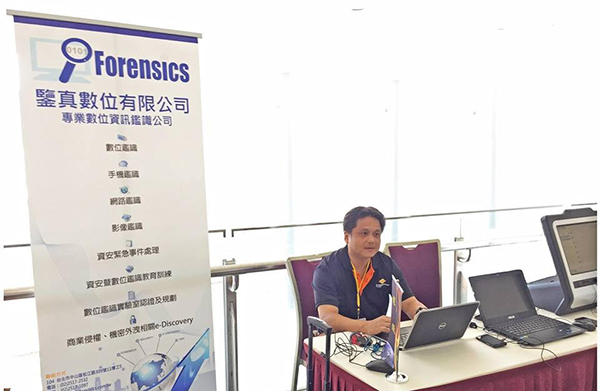 CYBERSEC 2019 ─ iForensics Digital Inc.
iForensics Digital Inc. always focuses on Digital Forensics. 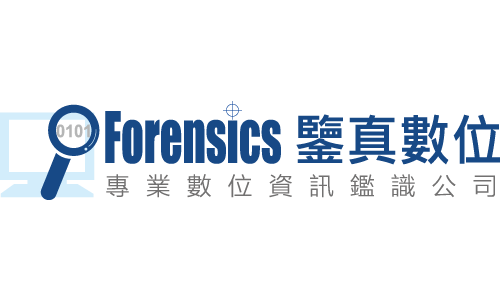 Our forensics laboratory has passed the ISO/IEC 17025:2005 laboratory accreditation through the evaluation from Taiwan Accreditation Foundation (TAF). Not only do we develop and provide professional forensics tools and training, but we also offer support and consulting services to cases like infringement of intellectual property, rights, computer hacking, business data breaches, or any illegal matters in related to lawsuit. 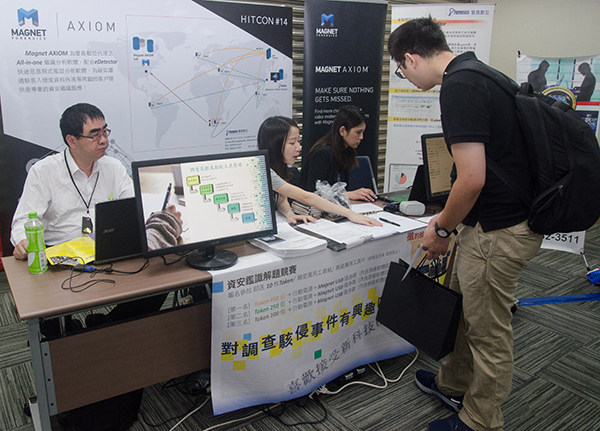 Besides, eDetector, the unknown malware detection software, developed by our team has won the 24th Taiwan Small And Medium Enterprises Innovation Award, Ministry of Economic Affairs in November 2017.
eDectector is a practical and powerful remote malware-scanning and detecting tool. It detects the behavior of processes and assists users to find out and mark the malwares, even the unknown ones. With this function, you would never be helpless against APT attacks. 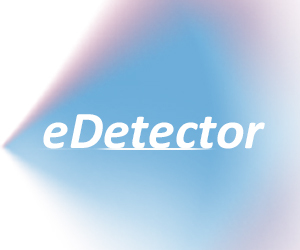 Besides, eDetector can assist to build an Intranet Security Alarm System, which makes it possible to find the hiding zombie computers earlier. 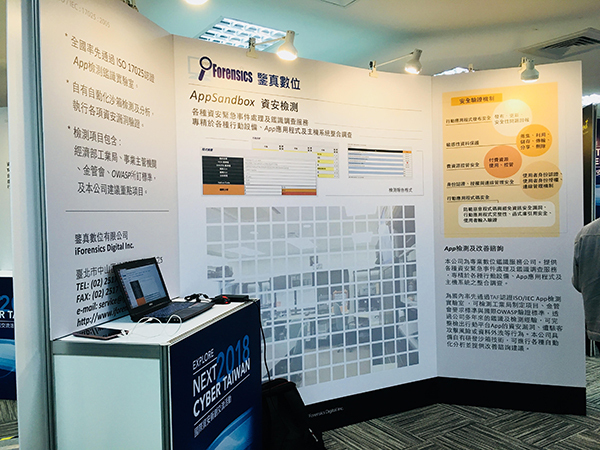 We could hence take the necessary actions against attacks in the shortest time, avoiding the enlarged tragedy of the information security issues. AXIOM is the only platform that captures and analyzes smartphone, computer, cloud, IoT, and third-party image data, in a single case file — ensuring that no evidence is missed. AXIOM simplifies investigations by surfacing the most relevant evidence into user-friendly artifacts. 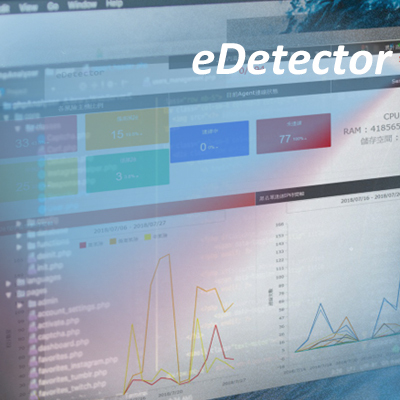 In the face of intrusion cases, use eDetector for memory analysis, and remotely retrieve specific files on the client’s computer to save as evidence or to be analyzed to find out the cause of the problem!